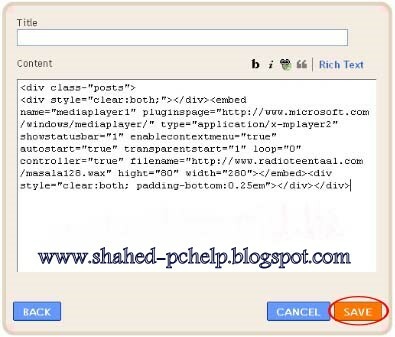 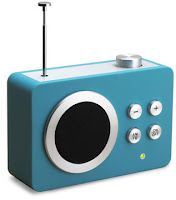 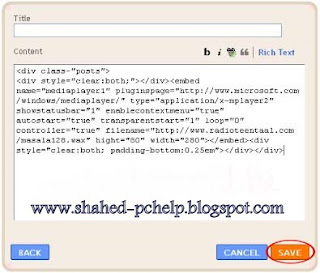 Now Add Radio in your Blog With Baton ..
Bangla TV is one of the largest sources of Bangla TV channels. 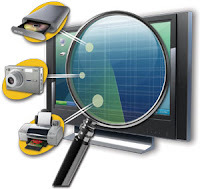 Watch all Bangla TV channels. 100% Official website for bangla TV. 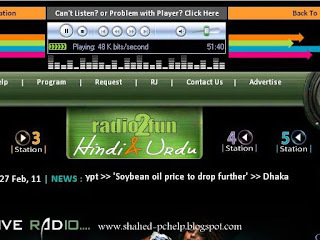 We serve options for the Bangla tv or live bangla tv, Bangla newspaper , all bangla newspaper, bangla radio and all bangla radio.